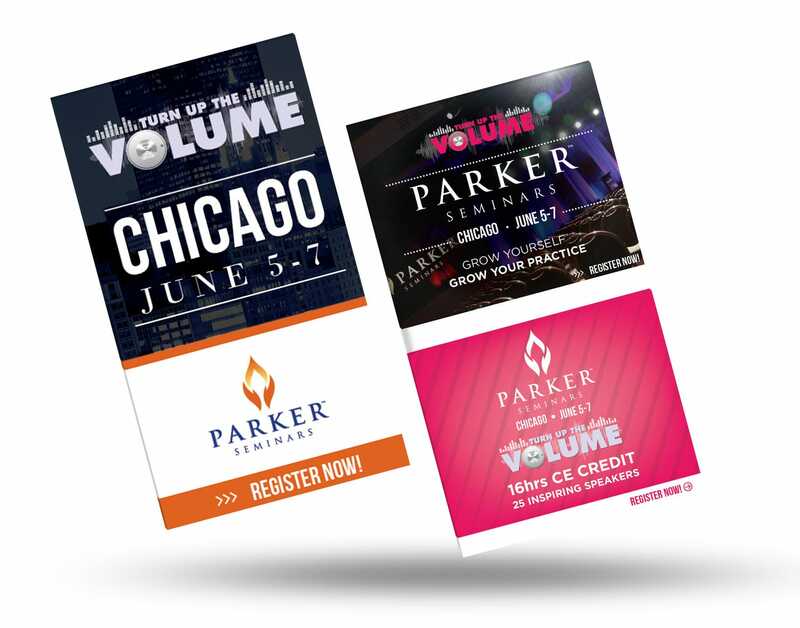 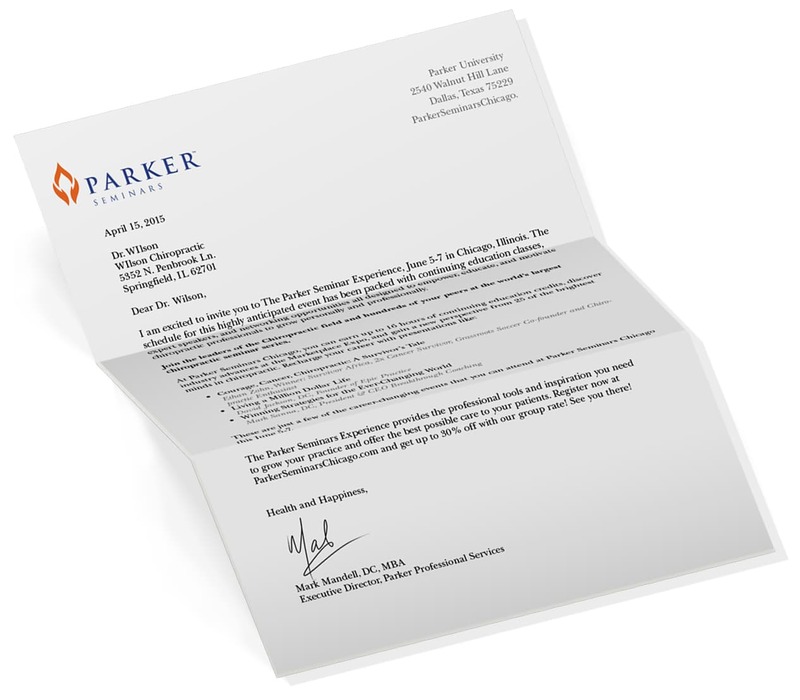 Parker Seminars, the world’s largest chiropractic seminar series, brought us in to drive registration for their upcoming conference in Chicago. 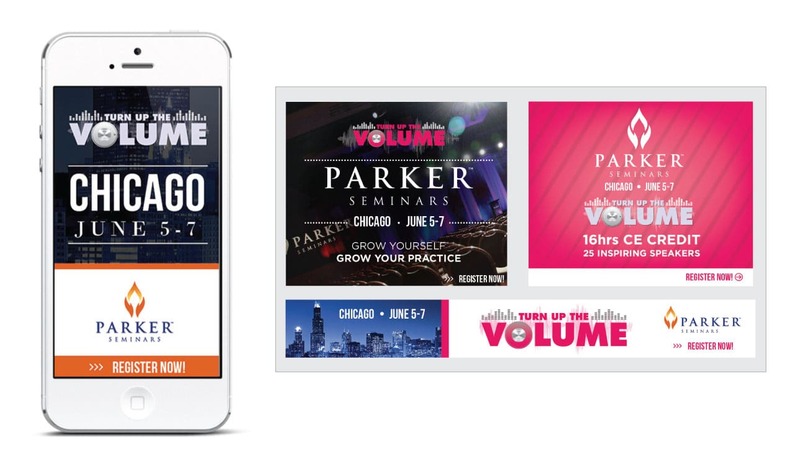 To boost awareness of the event, we launched a hyper-targeted outreach campaign, using direct mail, email, digital ads, and social media advertising to reach chiropractors in surrounding cities. 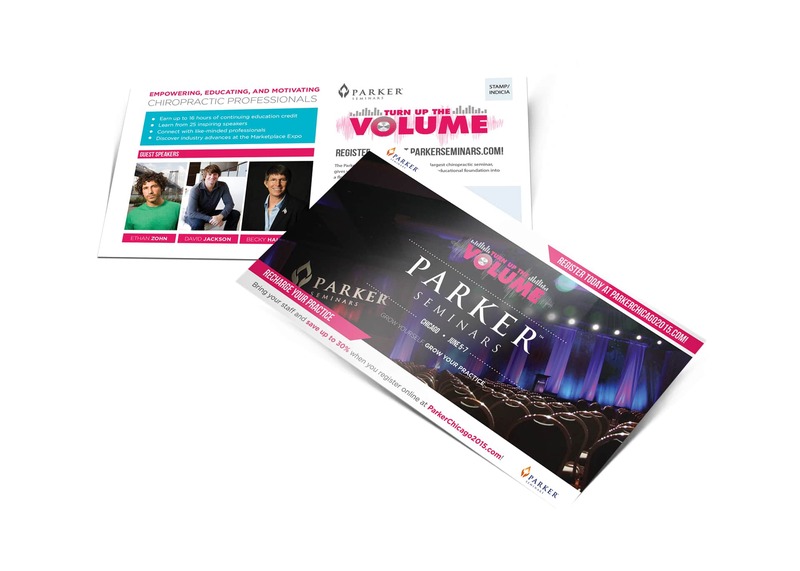 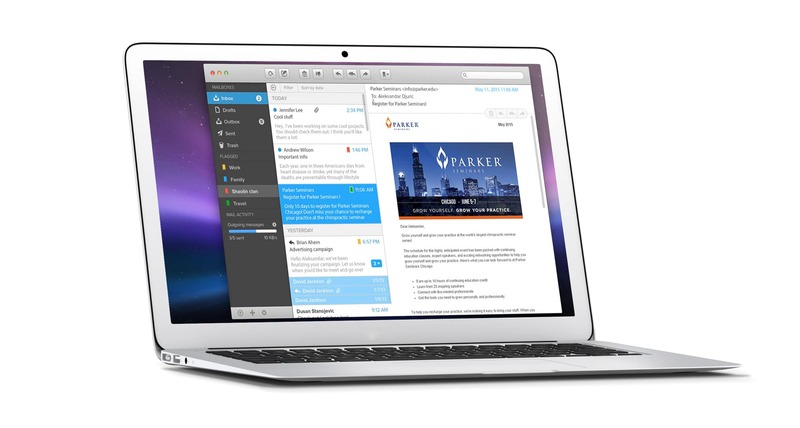 We refined messaging to communicate the most compelling aspects of the event at every point of contact. 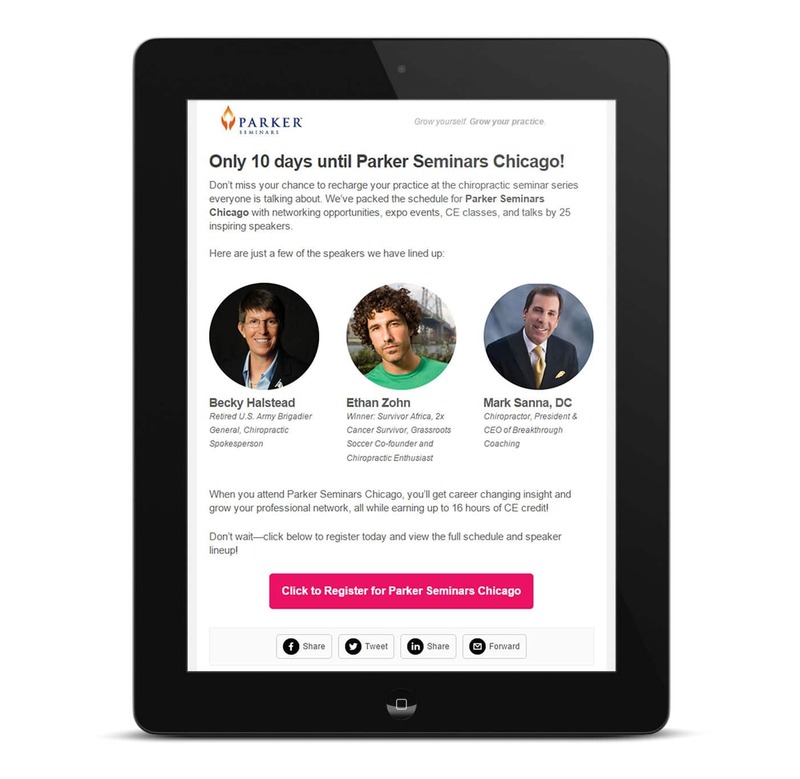 By implementing thorough tracking techniques, we were able to determine the most valuable aspects of the campaign in order to optimize the marketing spend for future seminars.